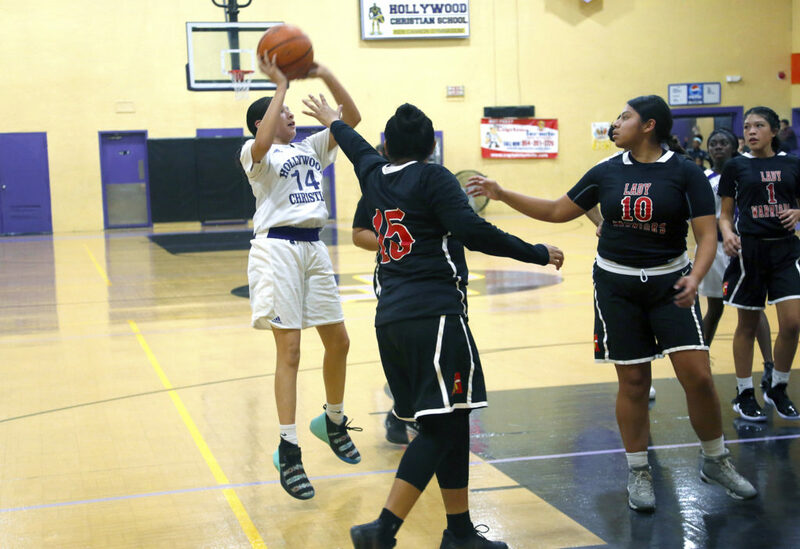 HOLLYWOOD — Abby Tigertail scored 13 points to lead the Ahfachkee School girls basketball team past host Hollywood Christian, 39-17, on Jan. 11. 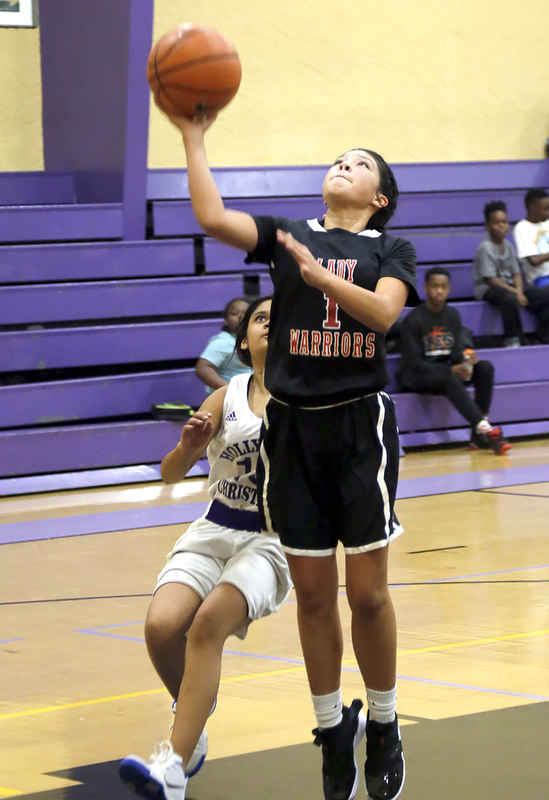 Nine points in the first half from Tigertail and eight from Carlise Bemudez boosted the Lady Warriors to a 22-9 lead at halftime. Lele Gopher and Destinee Cypress had the hot hands for Ahfachkee in the second half. Gopher scored seven points in the second half and finished with nine for the game. She also had a block. 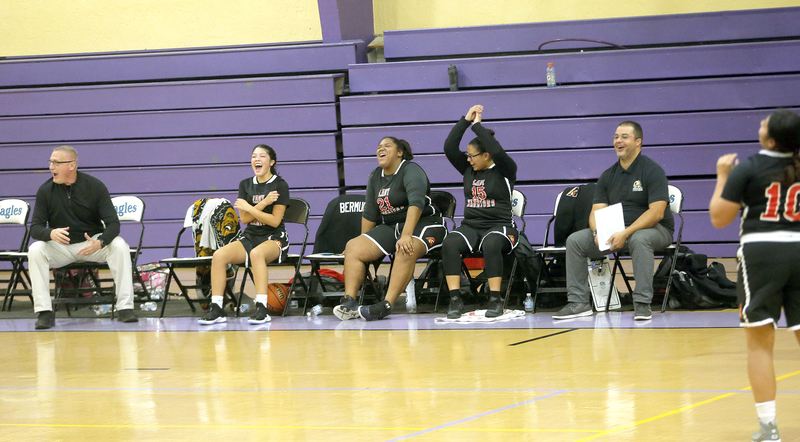 Cypress had nine points, which came on three 3-pointers, all to the delight of her teammates. Ahfachkee didn’t show any signs of rust despite playing its first game after a three-week hiatus for the holiday break. Hollywood Christian features two players from the Tribe: Mary Osceola, who did not play, and Kimora Alex, who started at point guard. Alex scored on a pair of layups in the second half. Both players have established themselves as key parts on an extremely young team. “Both of them are doing very good. I love that they came out to play for us. They have a positive attitude,” said Hollywood Christian coach Hadee Espinoza. Espinoza said Alex is averaging about six points per game. 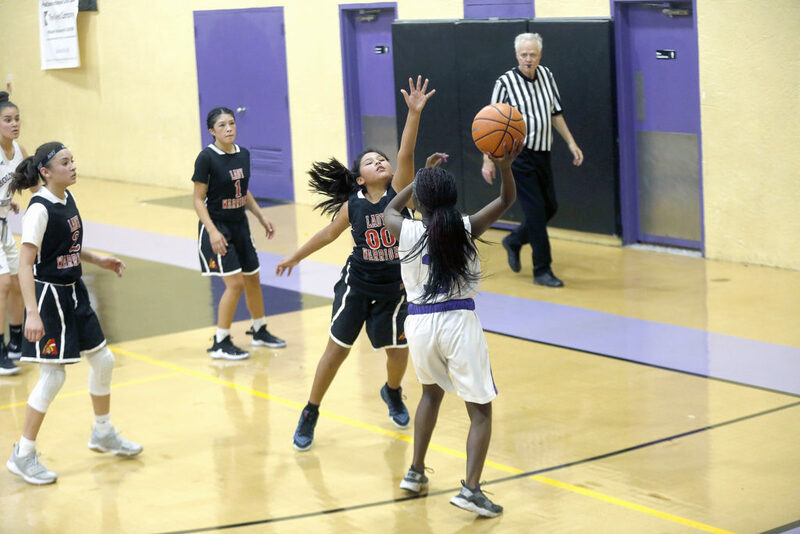 This season is no doubt a learning experience for Hollywood Christian, which is filled with middle schoolers. In fact, their oldest players are two ninth-graders. “We have a very, very young team. They’re learning,” Espinoza said. The boys game between Ahfachkee and Hollywood Christian was cancelled due to a lack of players for Ahfachkee. Stephens also coaches the boys team. He said the squad started the season with six players, but injuries to two players prevented the game from being played. It was recorded as a forfeit win for Hollywood Christian.